Buffalo is the second largest city in the U.S. state of New York and the largest city in Western New York. As of 2017, the population was 258,612. 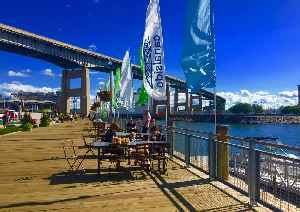 The city is the county seat of Erie County and a major gateway for commerce and travel across the Canada–United States border, forming part of the bi-national Buffalo Niagara Region.